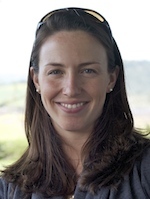 Lydia Beaudrot, PhD, is Assistant Professor of Ecology and Evolutionary Biology, College of Literature, Science, and the Arts, and Postdoctoral Scholar – Michigan Society of Fellows at the University of Michigan, Ann Arbor. Prof. Beaudrot combines observational data with ecoinformatic and modeling approaches to investigate questions at the interface of ecological theory and conservation biology. The primary goals of my research are to 1) identify the mechanisms that structure ecological communities 2) understand how tropical mammals and birds respond to global change and 3) apply results to biodiversity conservation. In an era of “Big Data,” in which data-driven decisions are pivotal to modern society, the field of conservation trails behind, with critical decisions based on expert opinion, biased information and irreproducible research. Global conservation targets require long-term monitoring of biodiversity trends, and a new paradigm for how these data are collected, shared and synthesized. Prof. Beaudrot conducts research with the TEAM Network, the Tropical Ecology Assessment and Monitoring Network, which is a partnership between Conservation International, the Smithsonian Institute and the Wildlife Conservation Society. She creates robust analytics to assess biodiversity change and provide scalable solutions for a vital paradigm shift in conservation biology. She is particularly interested in the effects of global change on tropical biodiversity. One of the ways that she assesses this is by monitoring the population status of ~250 mammal and bird species with the Wildlife Picture Index. See wpi.teamnetwork.org. 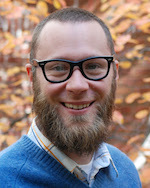 The Smith lab group is primarily interested in examining evolutionary processes using new data sources and analysis techniques. We develop new methods to address questions about the rates and modes of evolution using the large data sources that have become more common in the biological disciplines over the last ten years. In particular, we use DNA sequence data to construct phylogenetic trees and conduct additional analyses about processes of evolution on these trees. In addition to this research program, we also address how new data sources can facilitate new research in evolutionary biology. To this end, we sequence transcriptomes, primarily in plants, with the goal of better understanding where, within the genome and within the phylogeny, processes like gene duplication and loss, horizontal gene transfer, and increased rates of molecular evolution occur. 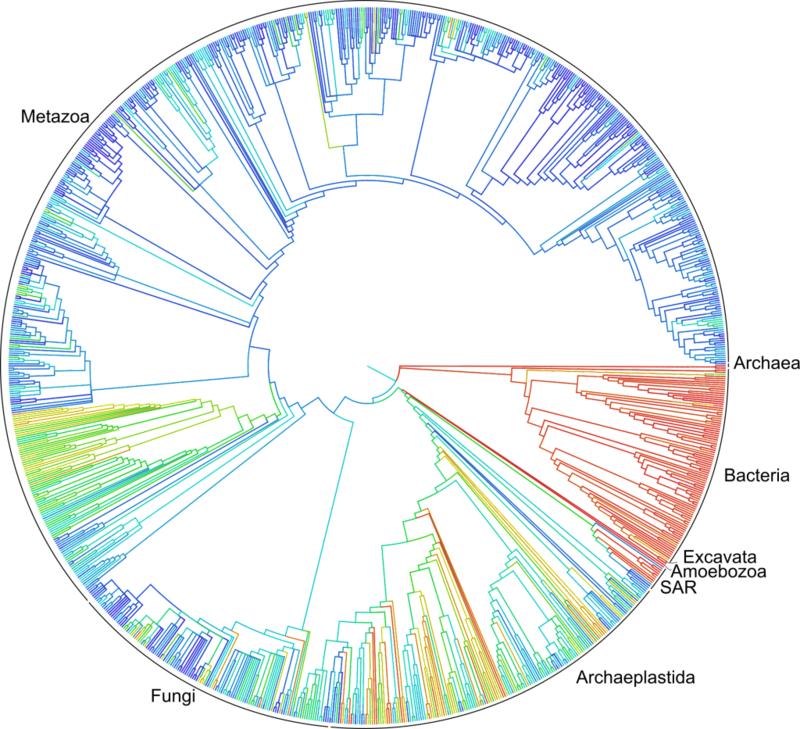 A rough draft of the first comprehensive tree of life, showing the links between all of the more than 2.3 million named species of animals, plants and microorganisms. The draft was constructed by combining more than 450 existing trees to a comprehensive taxonomy. Because the tree is large, only lineages with at least 500 species are shown. The colors correspond to the amount of publicly available DNA data for each lineage (red = high, blue = low, giving an idea of the amount of available information).